Home>New Songs>DJ Stevie J Songs> Future Assists DJ Stevie J On "Stripper"
Future's someone who's come up revolved around his records getting spun inside some of Atlanta's most notable strip clubs. That being said, Future's music is perfect music for strippers to dance to. The rapper recently linked up with DJ Stevie J for a new song that pays homage to those women working the poles. 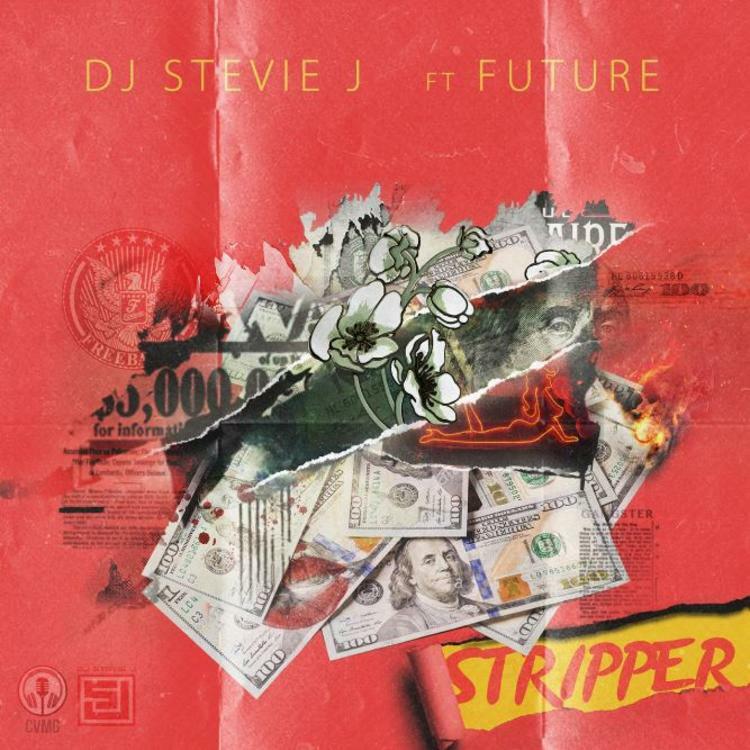 Future and DJ Stevie J connect on their new collaboration, "Stripper." Future isn't on his more trap sound, instead he taps into his more croony side with his record. Future and DJ Stevie J deliver a hot record that'll definitely pop off in the strip clubs and night clubs in general. This is the second joint we've received from Future recently. A few weeks back, he delivered his first solo single in a long time with "I.C.F.W.N.T." Rich Homie Quan's Melody Game Is Strong On "Achieving"
Denzel Curry Goes Hard On The IDK-Assisted "Uh Huh"
SONGS Future Assists DJ Stevie J On "Stripper"